Every week we like to look back at everything we have read to bring you more information about the digital divide, digital inclusion and technology trends from around the web. Today on The Weekly Plug we look at Coors Light Lideres, a throwback to OurCycle LA in Koreatown and how computer donations empower STEM education in this edition of The Weekly Plug. As we countdown the final hours for the Coors Light Lideres Award we want to say thank you to everyone who has supported us in the past 30 days. Coors Light Lideres selected Gabe Middleton as one of twelve inspiring leaders for the award. which you can still vote 10X today before the end of today. 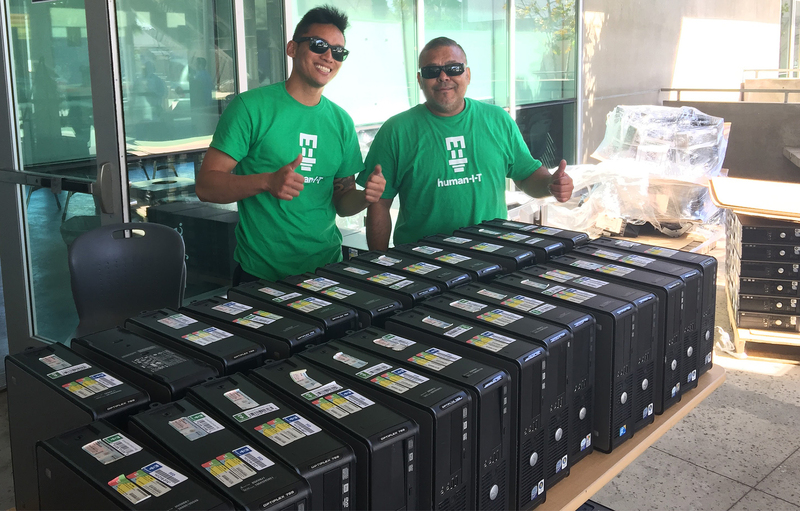 Donating computers to a greater a cause creates a multiplier effect for the entire community. In addition to reducing e-waste and improving digital literacy among disadvantaged communities, it also provides increased access to STEM education.